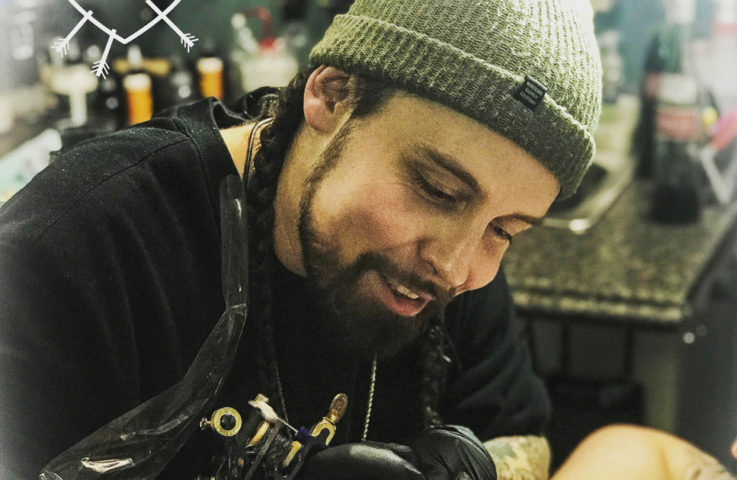 Reilly is a Cambridge native who combines a unique eye with modern craftsmanship to create one of a kind tattoos tailored to the individual client. From bold colorful Neo-Traditional work, Black and Grey Illustrated Realism, Watercolor, Cover-Ups, to fine line detailed tattoos and Custom Lettering. Reilly is here to help transform your ideas into reality large or small.